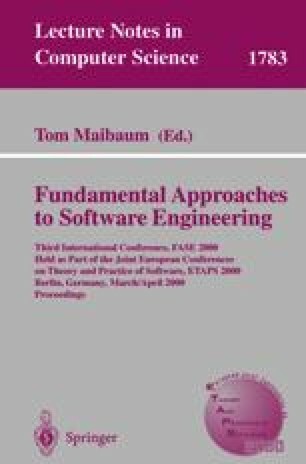 In this paper Software Development (SD) is understood explicitly as a learning process, which relies much more on induction than deduction, with the main goal of being predictive to requirements evolution. Concretely, classical processes from philosophy of science and machine learning such as hypothesis generation, refinement, confirmation and revision have their counterpart in requirement engineering, program construction, validation and modification in SD, respectively. Consequently, we have investigated the appropriateness for software modelling of the most important paradigms of modelling selection in machine learning. Under the notion of incremental learning, we introduce a new factor, predictiveness, as the ability to foresee future changes in the specification, thereby reducing the number of revisions. As a result, other quality factors are revised. Finally, a predictive software life cycle is outlined as an incremental learning session, which may or may not be automated. This work has been partially supported by CICYT under grant TIC 98-0445-C03-C1.